Release Date:09/28/2018;Notes:Vinyl LP pressing. Redemption is the third studio album by rapper Jay Rock released by Top Dawg Entertainment and Interscope Records on June 15, 2018. 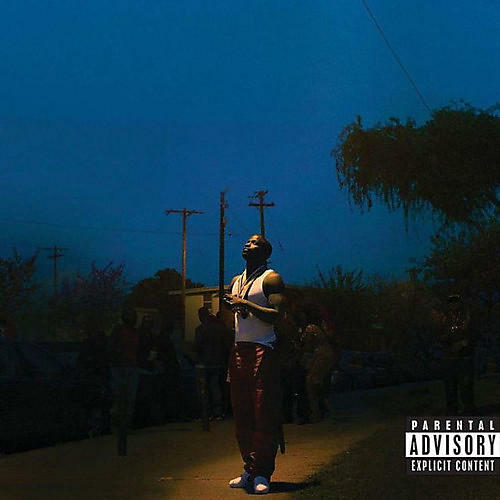 It succeeds Jay Rock's second album 90059 (2015), released three years prior. The album features production from a variety of record producers, including executive producer and Top Dawg Entertainment label-head Anthony "Top Dawg" Tiffith, Sounwave, Hit-Boy, Mike Will Made It and Boi-1da as well as further production contributions from Jake One, Teddy Walton, Cardo and Vinylz, among others. The album features TDE label-mates Kendrick Lamar and SZA, as well as appearances from Future, J. Cole and Jeremih. It was supported by the lead single "King's Dead" with Kendrick Lamar, Future and James Blake, alongside "Win", "The Bloodiest", and the remix of the song "Rotation 112th" featuring Rich The Kid, entitled "Rotation 112th [Remix]".